Candidates for the Doctoral Consortium are Ph.D. students (or early-career researchers) who have already decided a topic and methodology for their current research, and have made some progress, but who are not so far along that they can no longer make changes. In sum, the Doctoral Consortium is an occasion to present your in-progress work, receive friendly feedback, and be inspired by your peers from all over Europe. Accepted participants will attend the Doctoral Consortium, giving a 20-minutes presentation of their current research and providing friendly feedback to their peers. 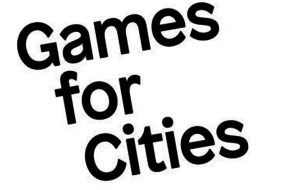 They will also receive an invitation letter to attend the Games for Cities conference, as well as a special discount on the admission ticket. Please submit applications to info@gamesforcities.com.